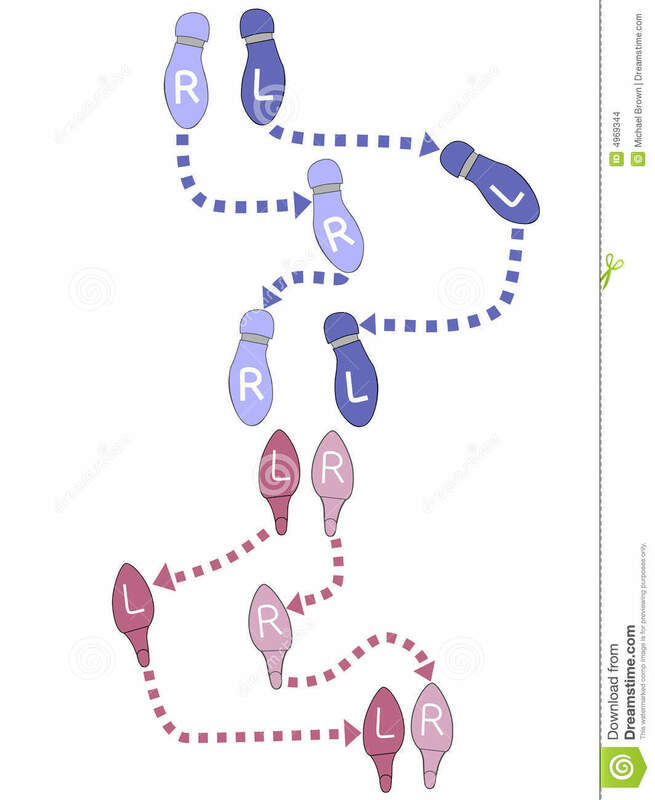 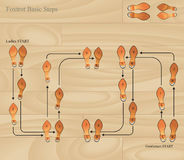 Dance Steps Footprints Ballroom Instructions. 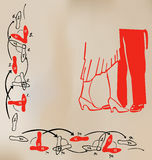 Pink & blue footprints instruct man and woman dancers in the steps of a ballroom dance. 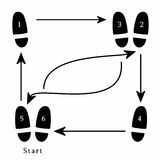 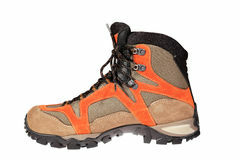 Footprints Man step break dance icon, cartoon style Shoe print in a circle. 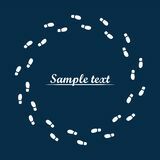 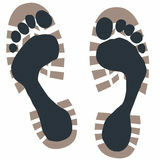 Vector illustration of human steps, footprints with space for text. 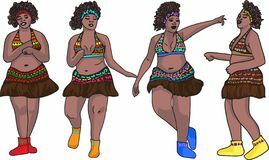 Vector illustration of Handwritten brush lettering for dance studio The illustration shows a girl dancing African dance. 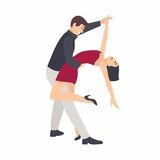 Logo, hand written sign for ballet or dance studio Beautiful pair of woman in red dress and elegant man dancing salsa. 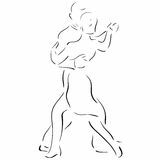 Young dancers demonstrating spectacular steps of Ballroom dancers Cute Ballerina Girl.